Raising rabbits is a great way to make money and have a supply of food. 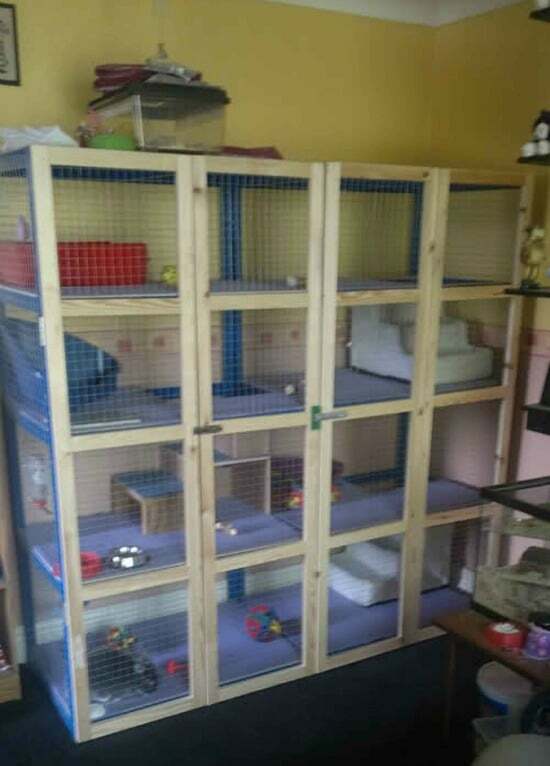 If you are interested in raising rabbits at home, then you will want to look at these DIY rabbit hutch ideas and designs. 1. 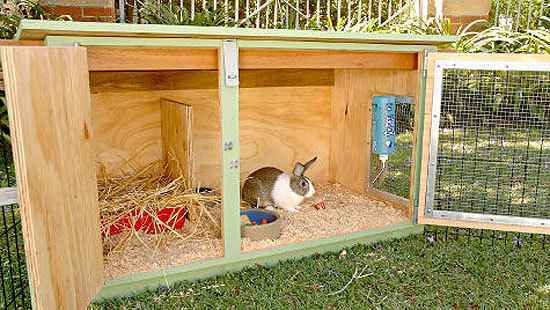 Build a small rabbit hutch. 2. 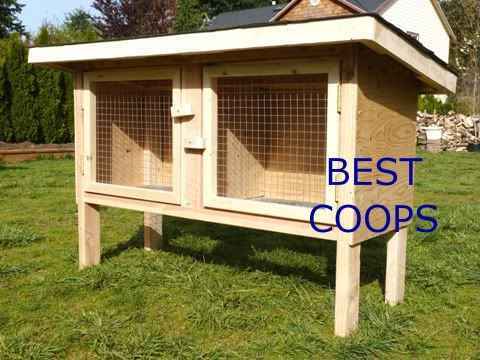 A simple DIY rabbit hutch is not difficult to build. 3. 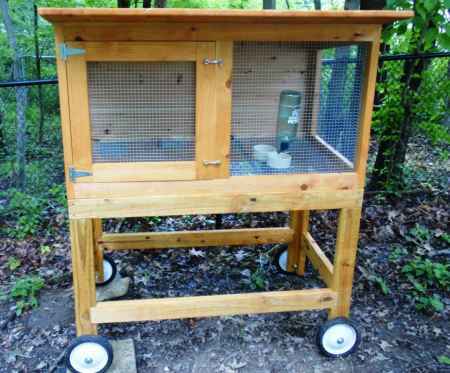 A DIY rabbit hutch with a top latch. 4. 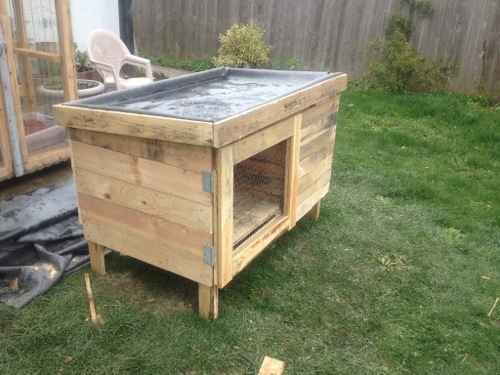 How about an outdoor and indoor rabbit hutch made from pallets? 5. 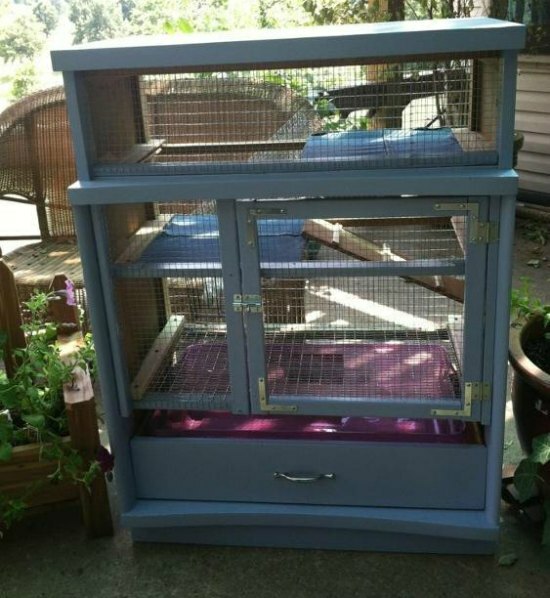 Build a rabbit hutch that looks like an upcycled desk. 6. 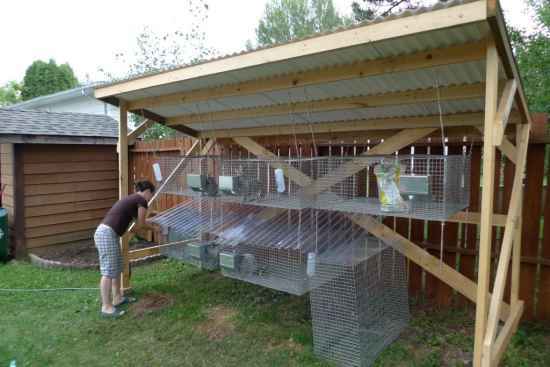 Here are plans for an really inexpensive rabbit hutch. 7. 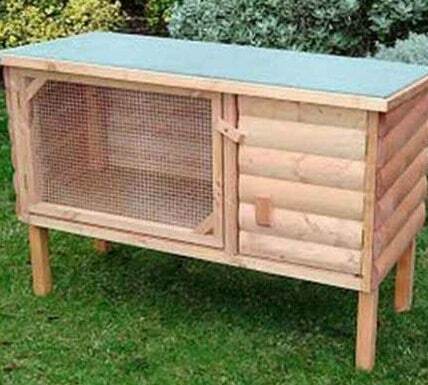 Build a covered rabbit hutch. 8. Do you need a double rabbit hutch. 9. 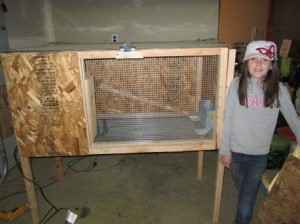 Build a custom rabbit hutch that is easy to move. 10. 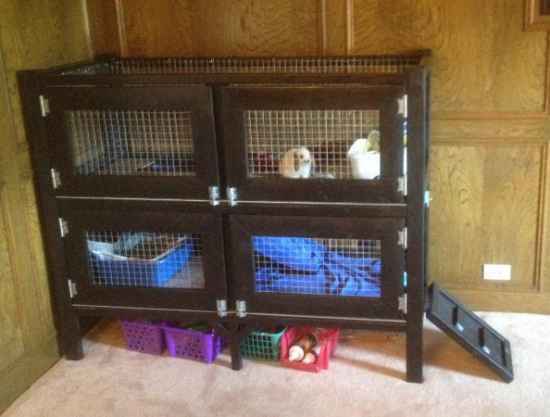 Build a rabbit hutch from a piece of furniture. 11. 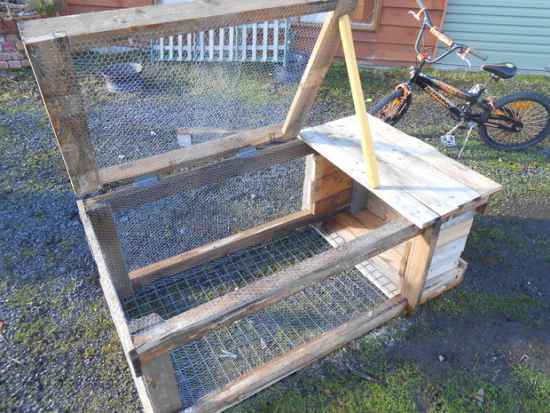 Build a deluxe rabbit house by recycling old pallets. 12. 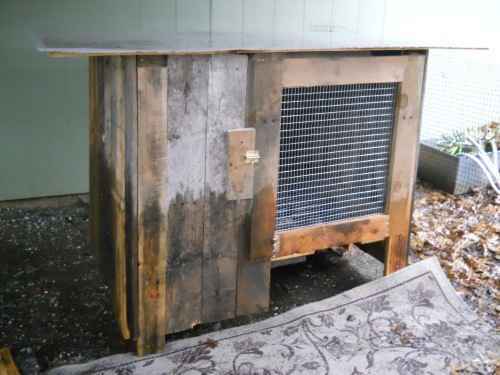 Build a rabbit hutch from scrap pieces of wood. 13. 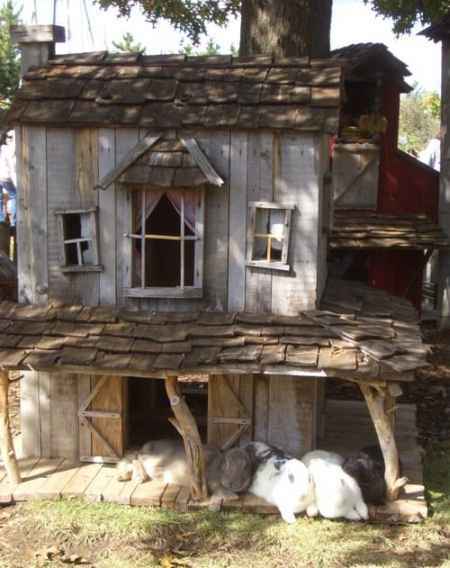 Here is a good example of a custom rabbit house. 14. 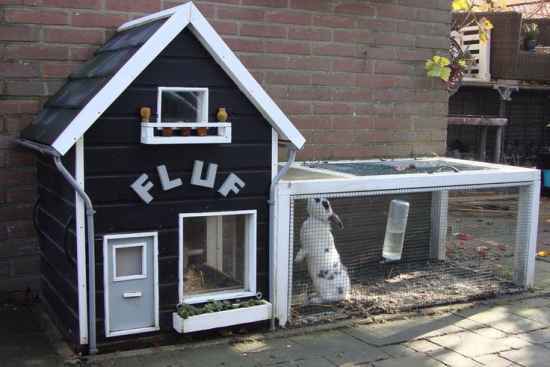 Build a set of condos for your rabbits. 15. 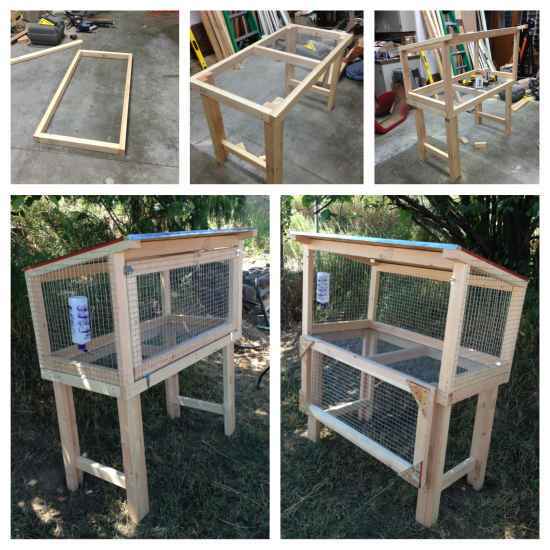 Build your own two-story rabbit hutch. 16. 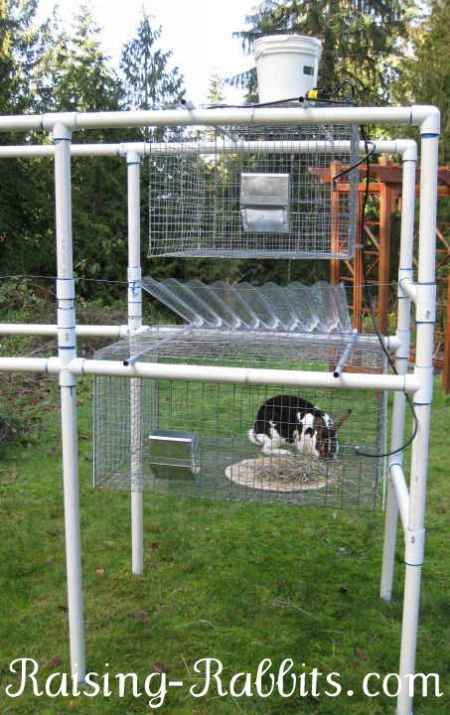 Use from PVC pie to make a frame for hanging rabbit cages. 17. 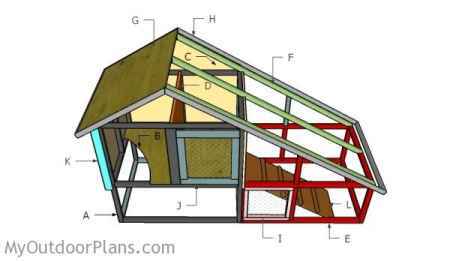 Here is a set of rabbit hutch plans that you can easily follow. 18. 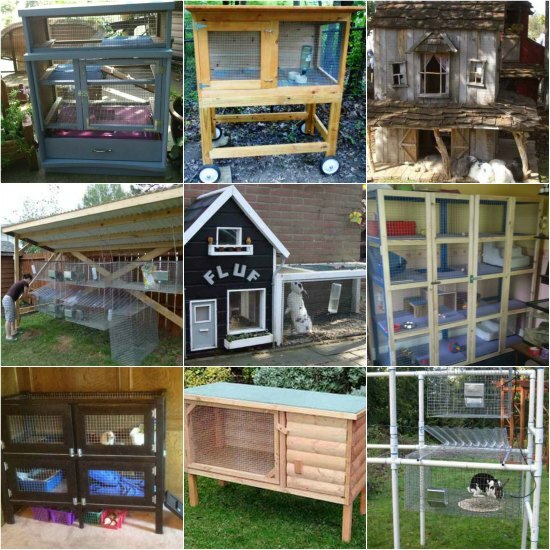 These are more plans for a DIY rabbit hutch made from pallets.